In my line of work, I’ve met hundreds (if not thousands) of visitors to the Cinque Terre. To be honest, most everyone is lovely (lucky me!). But every so often I’ll meet a traveler that I immediately click with and a friendship is born that lasts well beyond their time in the Cinque Terre. That’s the case with my dear friend, Nicole O’Neil. We met when she stayed with us in Riomaggiore umpteen years ago. And she has been back umpteen times since. The Italy bug has bit her hard, too. I’m super excited because Nicole will be back in the Cinque Terre starting tomorrow for a few weeks. I can’t wait to catch up & hang out with her as I haven’t seen her in two years. But I won’t lie, I’m also excited because she’s a professional photographer (check out her website or Facebook page) and she takes the most gorgeous photos for us! The last time Nicole was here I was quite pregnant with my youngest son. Now I can’t wait for her to take pictures with our family al completo. 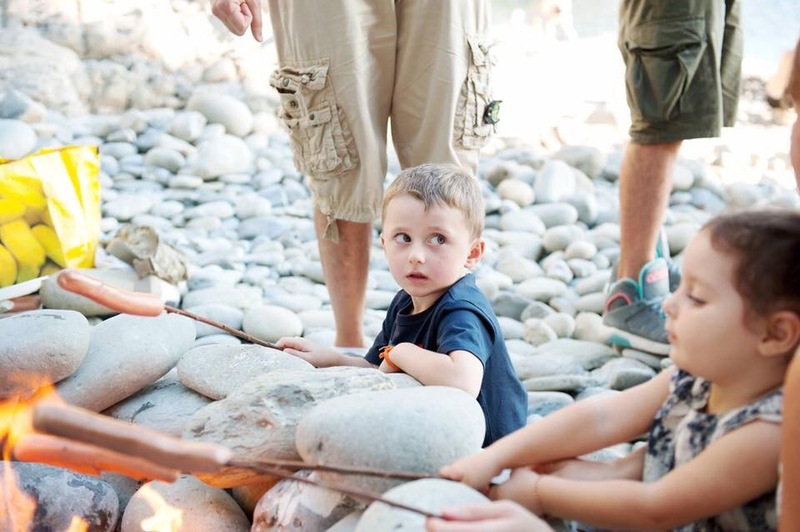 I love that Nicole takes candid and spontaneous photos that really capture the essence of the moment (but of course she can take traditional portraits, too). 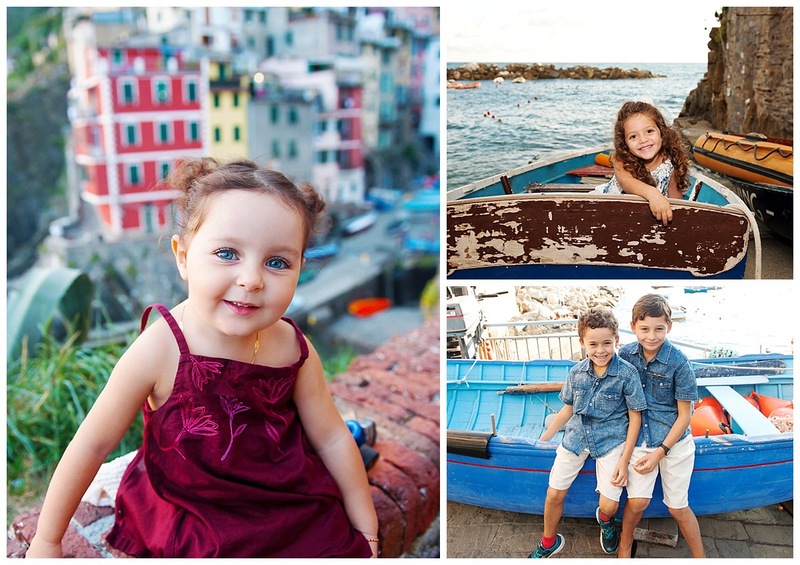 Well, this is your chance to get professional photos with an ah-mazing backdrop taken by a professional photographer that speaks *perfect* English (and did I mention she knows the Cinque Terre like the back of her hand?). Nicole can take photos of you/your kids/your significant other/your friends/whatever your heart desires! Because really, who doesn’t want a beautiful photo of themself or their loved ones in a magical place like the Cinque Terre? And don’t forget Christmas is just 112 days away *gasp. * Nicole’s portraits are perfect for your holiday cards or as gifts for loved ones. 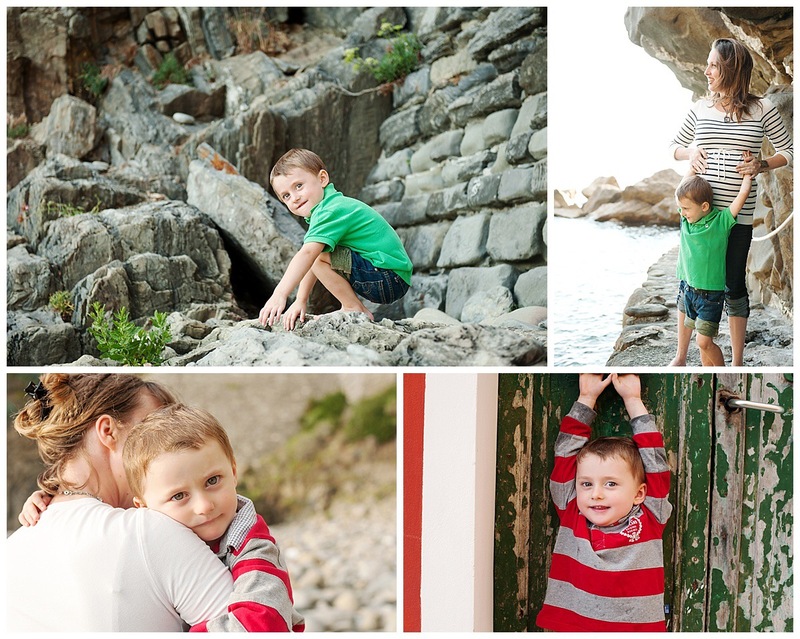 Nicole is offering mini sessions in the Cinque Terre at great rates. Because she’s away from her home base (of Boston, Massachusetts) she’ll be offering up high-quality digital files rather than prints (so you’ll be able to print and use the photos as you please). Because Nicole’s time here in the Cinque Terre is limited so are the time slots available… you’ll need to act quickly to reserve! Seriously, you don’t want to miss out on this amazing opportunity. Nicole O’Neil, my friend and sharer of belly laughs, shopping and hiking adventures and my go-to personal photographer. She’s beautiful inside and out! You are such a good friend. I can feel your excitement and understand first hand what you’re saying. We too, have met a zillion tourists and out of nowhere, a wonderful hand full stick like glue and become the best friends you’ve ever met. I would be very interested in having family photos taken. My daughter from the US is here working with us for the season so we would all be together and it would be great to document this. We are currently on a week’s holiday in Elba returning the 10th—let me know if this fits into Nicole’s schedule. You of all people would truly understand! Nicole will be here from September 5th through the 18th. Could that potentially work with your schedule? I will most definitely pass along your email address to her. Enjoy Elba and your well-deserved vacation!